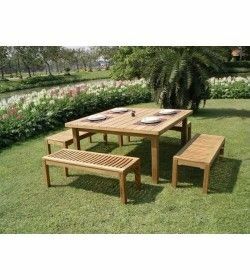 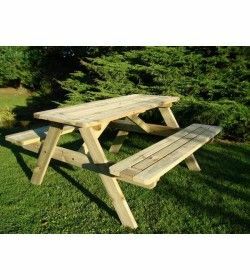 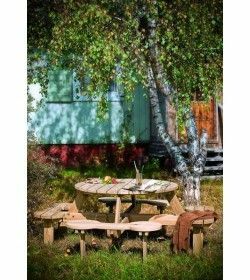 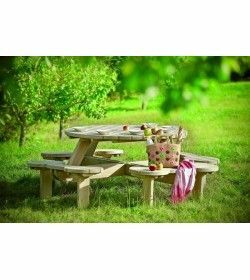 Garden furniture spain's has a choice of many styles of picnic table in Spain, from the traditional pub picnic table to stylish modern teak table and benches. 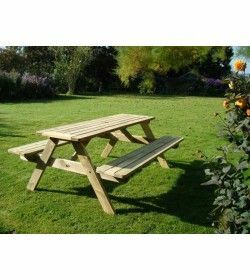 This is a place where families are gathering, children are happy and adults are relaxing in spain`s sunny climate.Grab a picnic table today from Garden Furniture Spain and create new summer memories with your family in Spain. 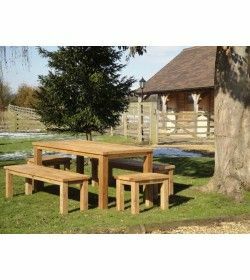 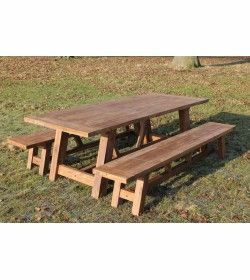 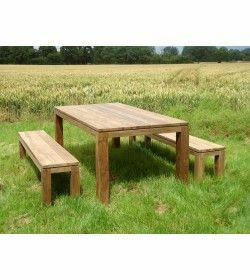 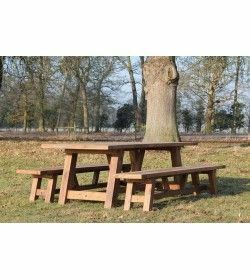 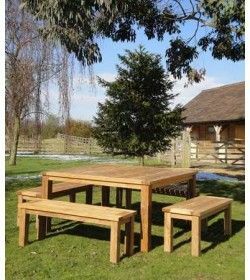 Pub Picnic Tables Spain, Traditional Picnic Tables Spain, Modern Teak Picnic Table Spain.